A Domestic Relations Order is issued by the court as an aid in dividing a couple’s assets during a divorce. Specifically, this order calls for the division of the typically most overlooked asset during divorce: retirement benefits. Because retirement is usually years away when a couple is facing a divorce, one’s retirement benefits may not be top of mind when dividing assets. 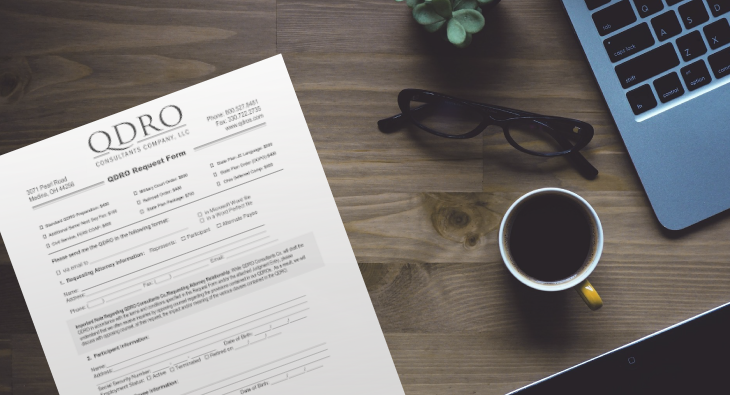 Though commonly forgotten, a QDRO can be a crucial element to ensuring financial security after divorce. Q: What does QDRO stand for? A: Qualified Domestic Relations Order Q: Who would need to file a QDRO? A: Like most. During a divorce, there are generally many decisions that need to be made when distancing the two parties from the marriage. These decisions may include, child custody, division of property, finances, debts, and how to handle other assets. 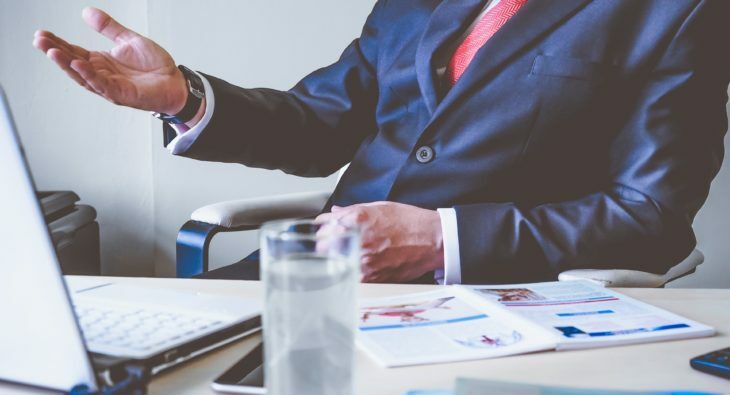 In order to achieve an outcome that is in each party’s best interest, it is advised that each spouse enlists an attorney to help facilitate these discussions. 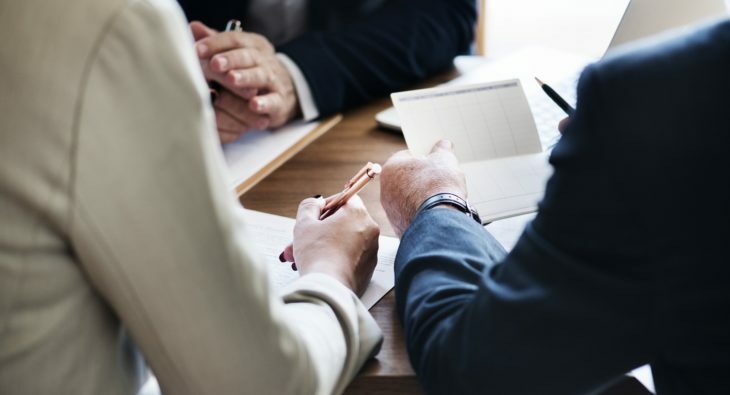 After enlisting an attorney and discussing their needs/wants, most couples attempt to avoid going to trial by coming to a mutually beneficial agreement during a settlement conference. A settlement conference is essentially a meeting between. When it comes to divorce, determining custody of the children involved is almost always one of the most difficult pieces. Both emotionally and logistically speaking, custody battles can add an exhausting amount of stress onto a divorce, not to mention an additional increase in time and money. 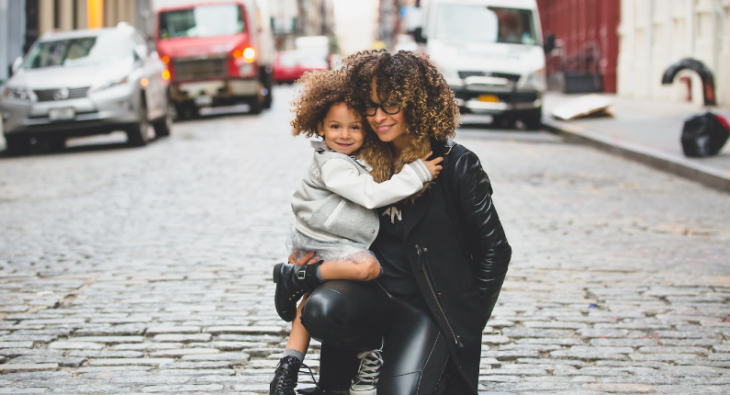 When aiming for the child or children’s best interest, it’s important to know the difference between the various types of custody. Physical and Legal Custody Custody of a child technically splits into two branches – physical custody and legal custody. Where physical custody determines where the child is living, legal custody determines who. What happens when my spouse purposely quits his/her high paying job in order to avoid paying child support or spousal support? 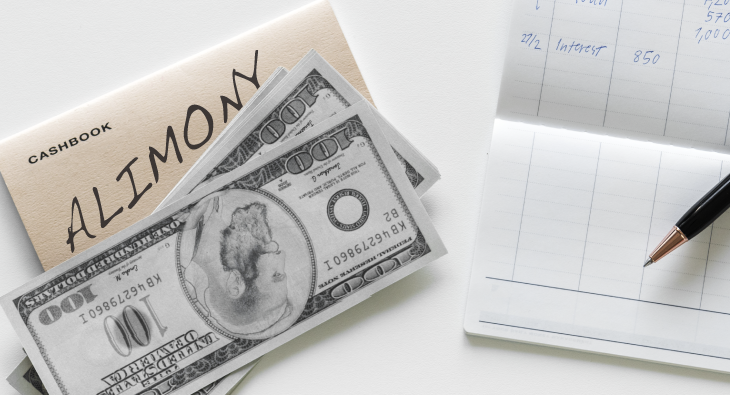 When a court is calculating alimony or child support, one of the factors that goes into determining a spouse’s ability to pay is their current income. In an effort to lower their income, one may think quitting their high-paying job could lessen the amount ordered. This misconception is far from true. The key word in determining amounts of support is a spouse’s “ability” to pay. This means that courts have the power to impute income. For example, if a spouse had a high-paying job and quits, the court will see that this spouse has the ability to earn much more. 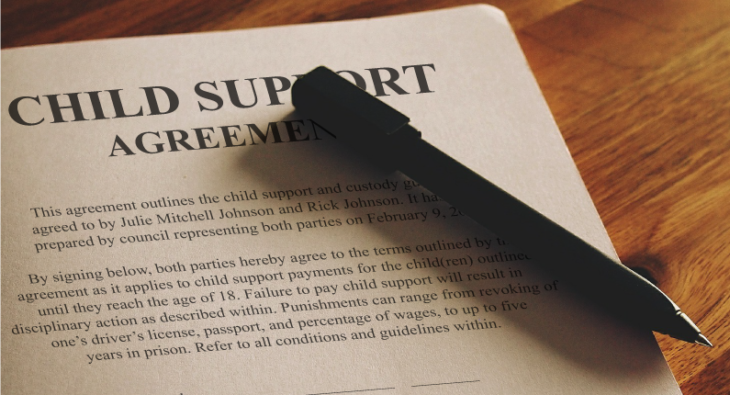 Failing to comply with a court ordered custody agreement can become a serious issue. If one parent alters the required visitation, or refuses to comply, the other parent will likely be recommended to take legal action immediately. But what if it’s the child that is refusing visitation, not either parent? 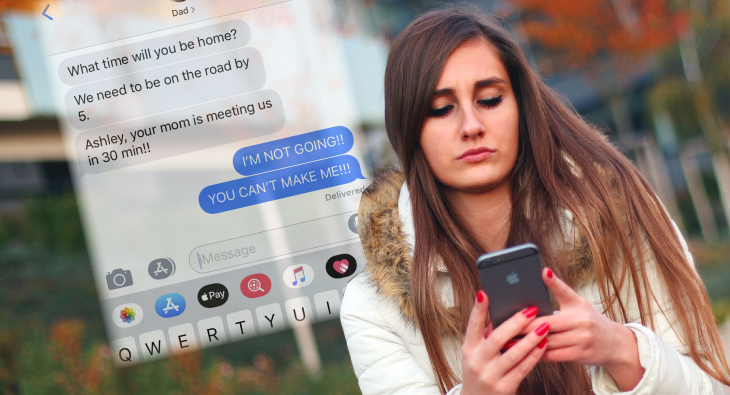 It’s not uncommon for children of divorce, especially teenagers or those approaching legal age, to refuse to visit a parent. Whether the reason be related to psychological trauma caused by the divorce, or simply an inconvenience for the child, any refusal to adhere to the court order needs to be. When a couple enters a marriage, it is not uncommon to experience career and lifestyle changes at some point. These changes or compromises can sometimes be as a result of making decisions that are best for the marriage or family. Common examples of these comprises would be: one spouse opting to leave the workforce to be a stay at home parent, the couple investing in education, training or career advancement of one spouse, or one spouse taking a lower-paying job in order to follow the other spouses career needs. In the event that the couple decides to divorce, the court. 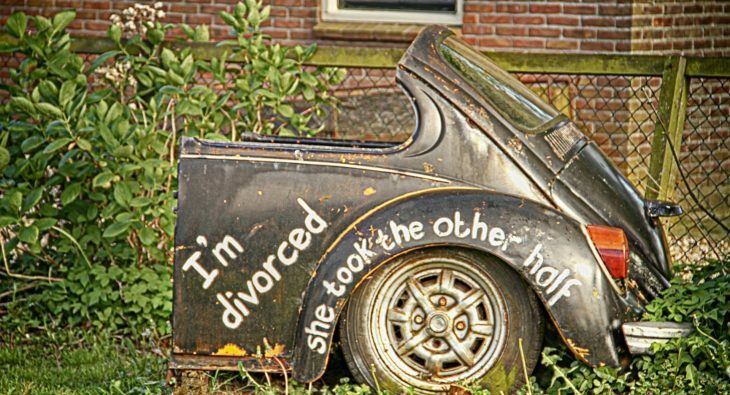 How is Marital Property Divided During a Divorce? Throughout the course of a marriage, couples tend to accumulate many shared assets. At the time of divorce, these assets are typically divided to dissolve all legal and financial dependency between the two parties. Unless an agreement is made peacefully between both parties, the Court will have the final decision on how to divide the debts and assets. Separate Property: Property Owned Before Marriage When assessing what property or income is to be divided, the court will first determine any Separate Property. Separate Property is anything earned or owned by one spouse prior to the marriage. These assets are typically. 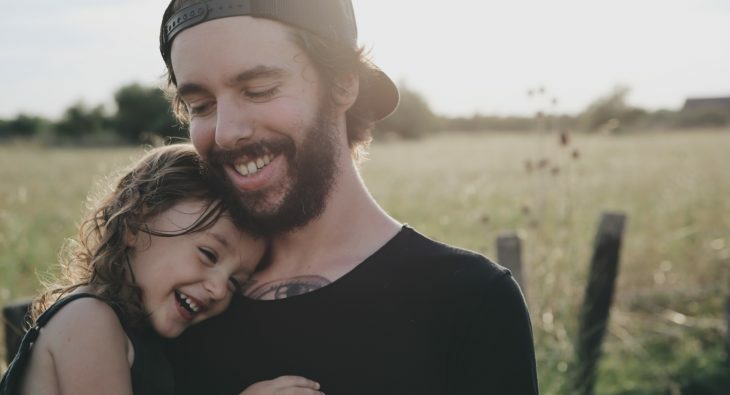 In a case where one parent sees the other parent as unfit, unsafe, or just generally wants to limit their involvement in their child’s life, that parent tends to aim for primary or sole child custody. The difference between the two is the degree of responsibility for the child that is granted; either most of the responsibility, i.e. primary custody, or 100% of the responsibility, i.e. sole custody. Primary Custody In terms of physical custody, primary custody is not uncommon when the parents don’t live relatively close or when it’s not financially feasibly to maintain two stable home environments for. Failing to pay child support in the state of Nevada can result in serious repercussions beyond simply settling the unpaid dues. The severity of punishments may range from revoking one’s driver’s license to, in severe cases, five years in prison. The guide below can help you more easily decipher what action may be taken in various scenarios: Immediate punishments put in place UNTIL the payments are made may include all or some of the following: Suspension of your driver’s license Suspension of professional or recreational licenses or permits Suspension of your passport If the ex-spouse has a paying job, but.